Willow Grace: Love animals of all kinds? Love animals of all kinds? Our neighbor's daughter takes care of sick/unwanted/neglected reptiles and has entered a contest that provides the winner with supplies valued at $500. She does this out of the kindness of her heart and her love of animals of all species. If you get the chance, please visit her entry and give her a vote. Just vote once, multiple votes will disqualify. She's about 3rd of 4th down from the leader so I just wanted to give a shout-out to all my blogger friends (lurkers, too please!) 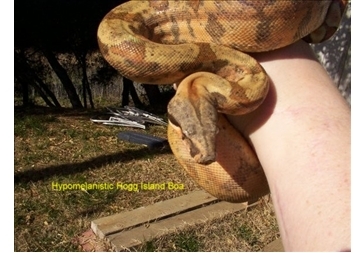 to ask for your vote to help Debbie and her family with all the reptiles she's rescued in the Sonora/Gold Country area. That's one sassy outfit, grilfiend!!! I wish I felt like blogging. Homework now. I voted! What a cool thing for her to do. Anyone that loves animals is alright in my book. I voted too! I thought the number of scaley and furry critters she takes care of was mind-boggling. She deserves some help with supplies! I voted for her! Hope she wins - lovely what she's doing to help those critters. I just voted and hope she wins. Please keep us updated on the results!